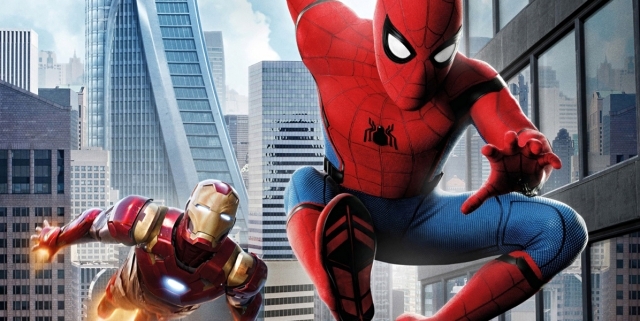 Description: Marking the third cinematic incarnation of Peter Parker since Tobey Maguire first leapt onto the silver screen in ’02, Spider-Man: Homecoming represents a very different take on the beloved web-crawler. 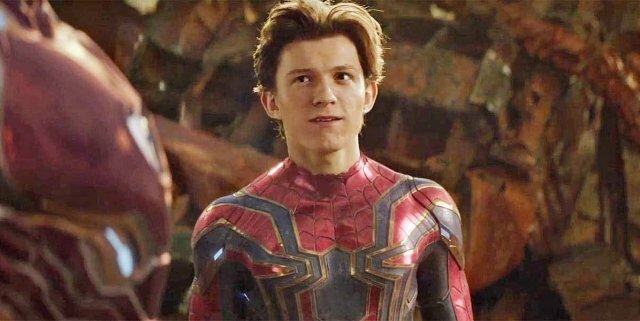 Rolling back the years to focus on Parker’s high school life, Homecoming welcomes the return of Tom Holland in the title role following his cracking debut in Captain America: Civil War. Reports suggest that he’s currently contracted to three solo movies in the MCU, signalling that a Homecoming 2 is very much in the cards. 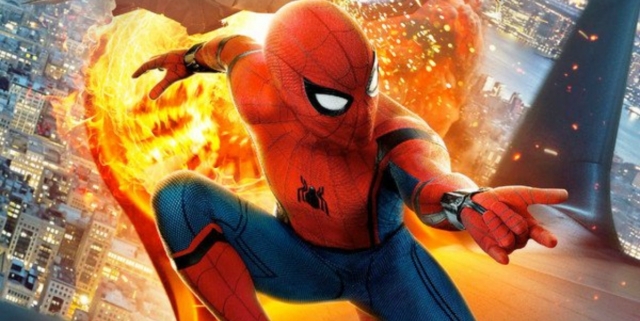 But before we get too carried away, a tussle between Spidey and Michael Keaton’s Vulture is earmarked for July, and we can hardly wait. 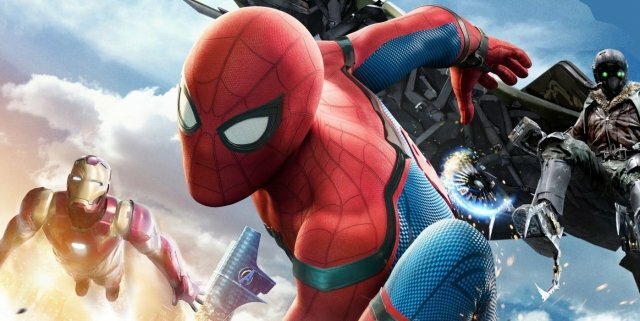 Did You Spot This MCU Continuity Error During Spider-Man: Homecoming? 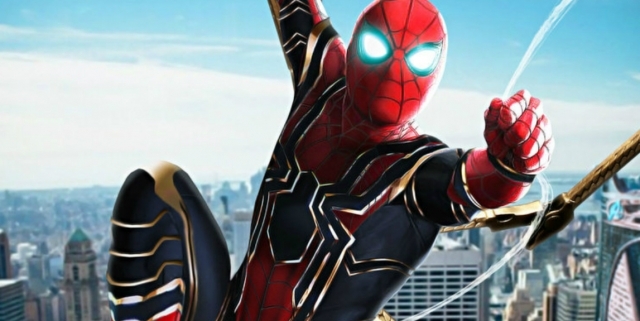 Fancy Winning Your Own Official Spider-Man Suit From Homecoming?